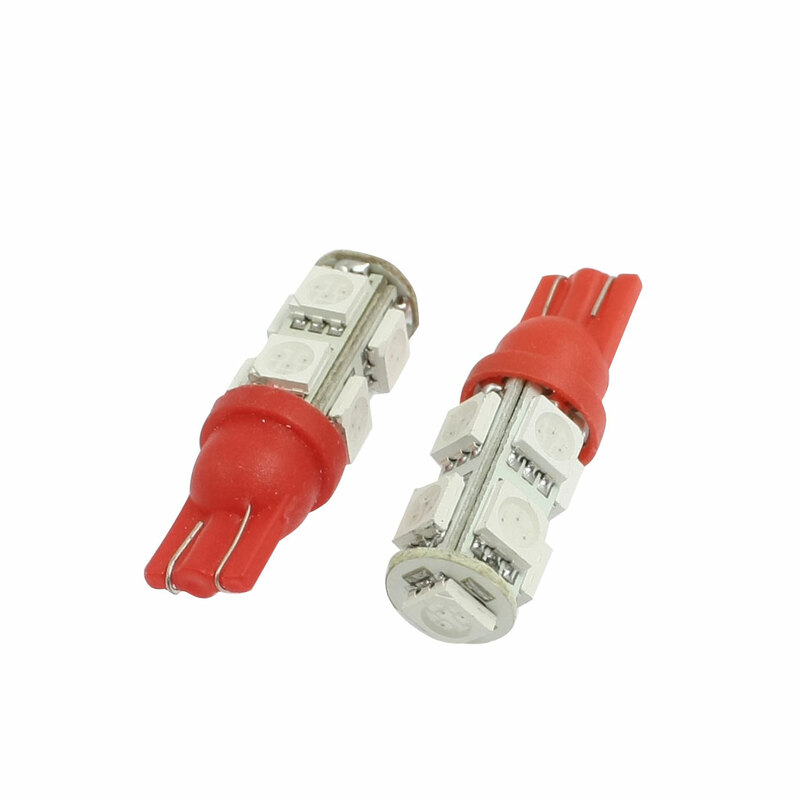 Feature red 5050 SMD light, low power consumption, long-lasting. Universal design and suitable for most kinds of cars. Ideal replacement bulbs for your turn light, tail light, tail brake light, etc.